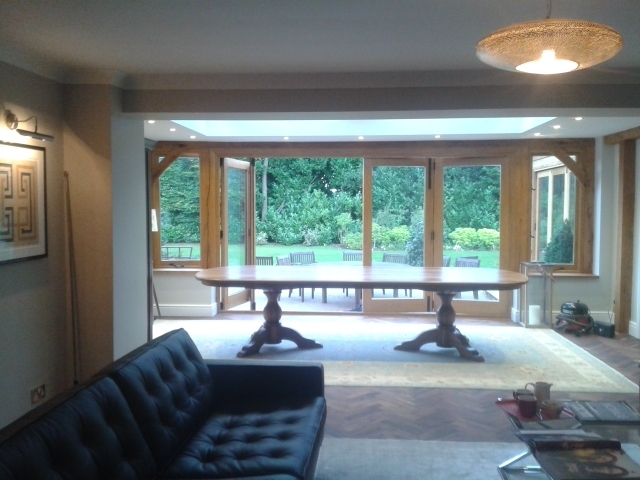 I have worked on Grade I and Grade II listed buildings completing sash window repairs, interior joinery repairs, roof repairs and constructing a traditional green oak timber frame. 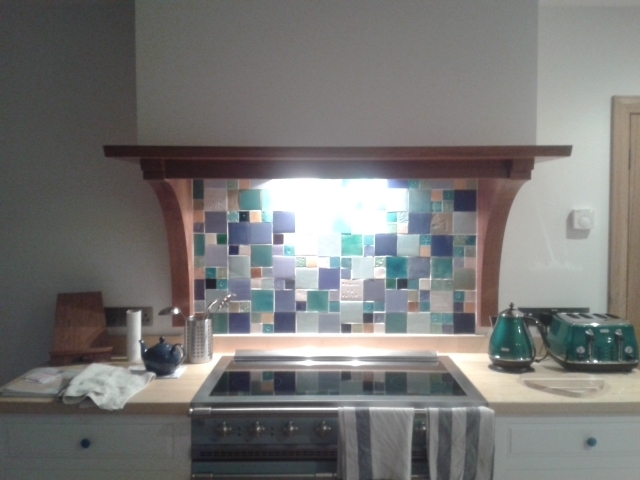 These projects have been completed for private clients, CADW and local authorities. In the past I have worked for Taliesin Conservation; The Traditional Building Company; and McCurdy and Co, where I was involved in building the IJT theatre (the interior theatre adjoin The Globe theatre in London). At the moment the focus of my work is furniture. 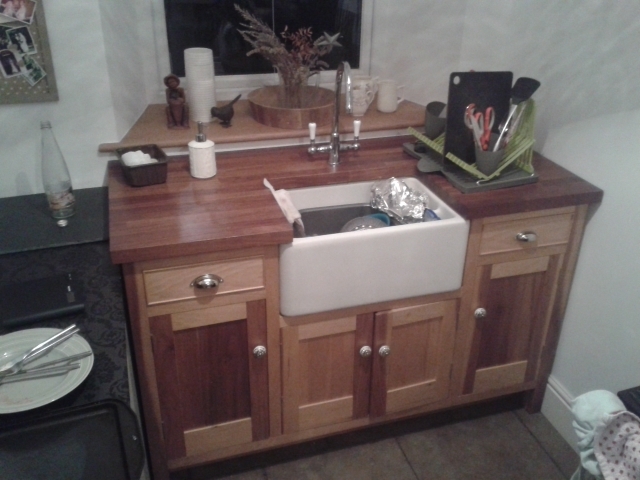 I have just completed a kitchen for a customer in Beulah, Ceridigion constructed of cherry and poplar. 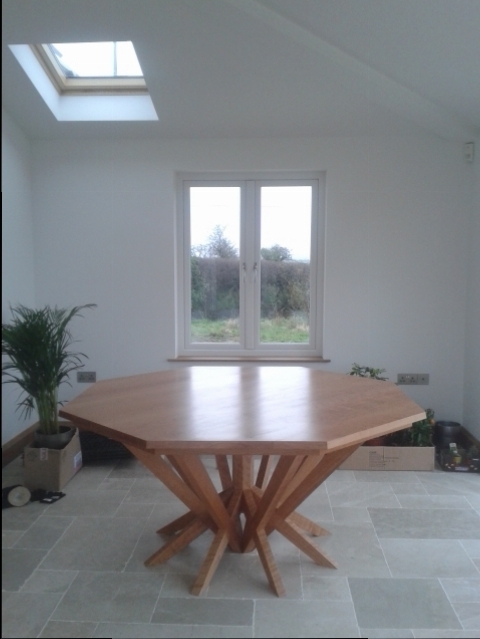 My next project is a 14 seater teak dining table for a customer in Gerard’s Cross, near London. Categories - Carpentry and Furniture. To rate Wright Woodwork please complete the form located below. Once submitted we will review all comments and scores.